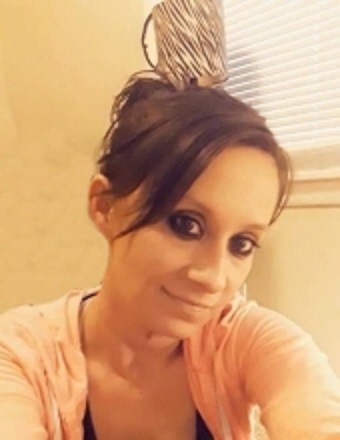 Jacinda Marie Jiles, 30, of Clinton, IL, passed away January 19, 2019 in Decatur, IL. Jacinda was born March 22, 1988 in Bloomington, IL the daughter of William Bryant and Shawna Welch. Cassandra Mitchelle (Shawn and Aalieya Mitchelle), Brooke Bryant, Kaye and Lorin Riddle (Aubrey, Dawson, and Khloey Thayer), Jerad Nelson (Cullun and Deacon Nelson), Raymond Nelson (Elijah Vandervort), Jarad Bryant and Sandra Davis (Rylan and Leland Bryant), Cody Bryant (Khloe and Abel Bryant), Keri Nelson (Mylah, Maleah, and Isaiah Nelson), Charesa Acklin, Clarence “Sonny” Bryant, II, Collin Bryant, Carlye Parson, Jessika Parson, Jaycee Nelson. She was preceded in death by her grandparents, Clarence “Sonny” and Bev Bryant, uncle, John Pinkston, great grandmother, Irene Dunn, and great-grandpa, Elemer Brewer. "Your life was a blessing, Your memory a treasure... You are loved beyond words; And missed beyond measure."